We encourage conversations about retirement, investments, and responsible money practices in order to increase financial literacy, lead an informed financial lifestyle, and help prepare for the intergenerational transfer of wealth. 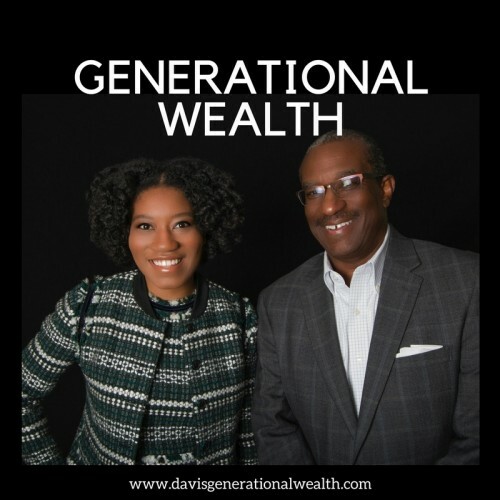 Generational Wealth Education Initiative, Inc.
Why is this important? First, you’re investing in YOU. 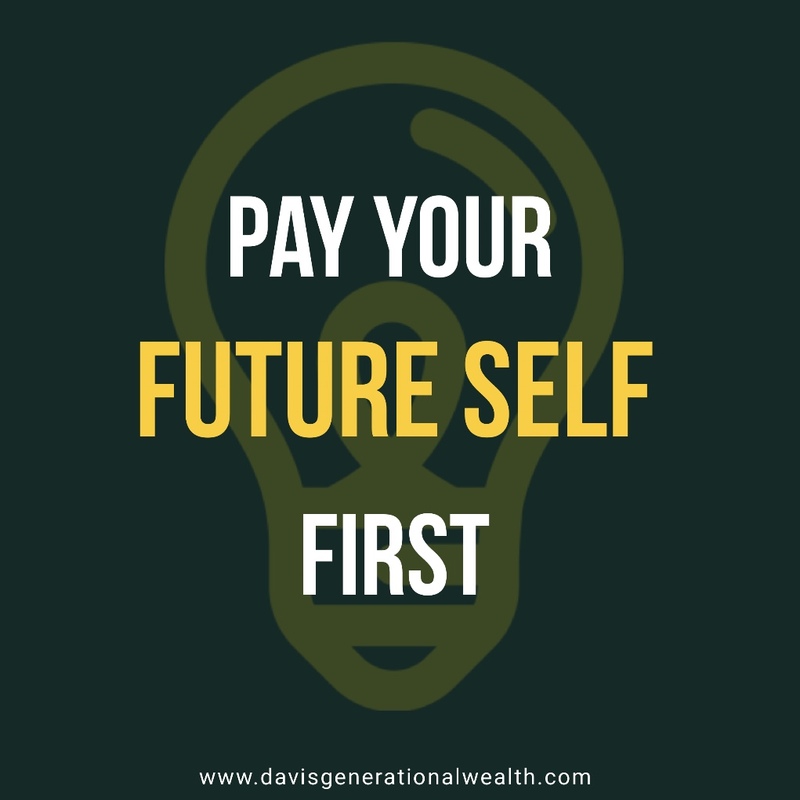 You will get to benefit from the savings you put aside, and if you plan for even further into the future, generations to come will benefit from it as well. Second, if you don’t invest in yourself, who will? Sure, you get a paycheck for the work that you do, but that’s only one source of income. When you invest, you generate additional income through returns and dividends—your money starts working for you. If your budget allows, have your savings automatically deducted from your paycheck and pay yourself upfront just like you pay your bills. If your monthly pay varies, set aside money for yourself after you pay your necessities. Depending on where you are in your financial journey, this may mean contributing towards a savings fund or towards an investment portfolio. Contributing towards an emergency fund is a better first step than contributing towards an investment portfolio if you don’t already have incidental money set aside. An emergency fund will be there for unexpected expenses and can prevent you from going into debt when emergency situations arise. Once you have that fund in place, you’re ready to start a portfolio.